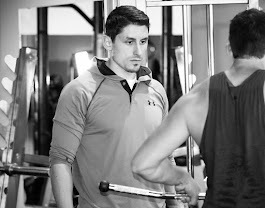 Karate360 Podcast: Episode 14 - Back to Basics NOW AVAILABLE! Episode 14 - Back to Basics NOW AVAILABLE! 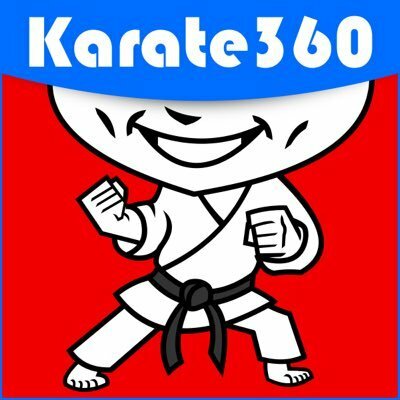 Karate 360 is BACK IN STUDIO for their newest episode! Every other major sport gets covered by coaches & fans creating weekly podcasts so why not karate, right! Hosts Kalan and Richard invite listeners to their conversation & insights on karate news, global karate movements, Tokyo 2020 Olympic karate bid updates, technical & tactical info, old school karate reflections, Japan karate world news, WKF officiating tips, guest interviews, UFC karate athlete reports and tournament shout outs to any listener who writes in! We'll give shout outs to anyone who has an upcoming karate tournament! Episode 12 - The Black Bet Test is NOW AVAILABLE!